Have you tried paying for traffic? I have and I've lost money every single time. The main reason I have failed to make this work is because I had to pay on average well over $2 to have one person visit my site? While it may work if you are a Pay Per Click expert and are promoting an extremely high converting offer let’s be honest, most people can't make a profit from Paid advertising. 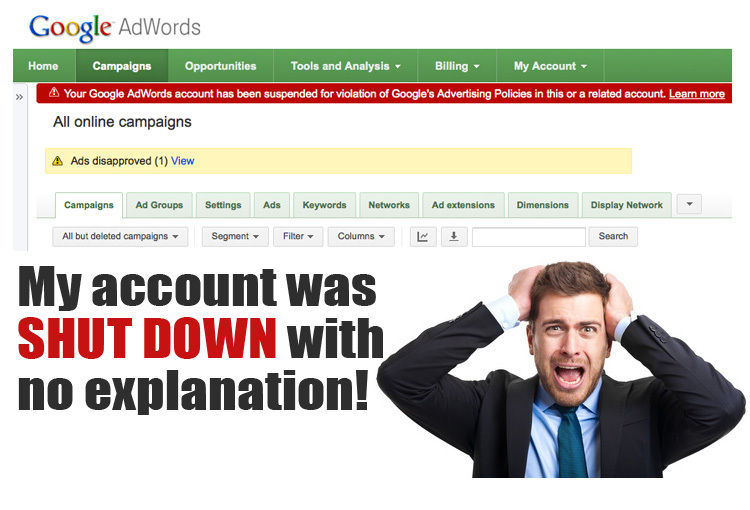 … I was promoting one of my products via Google Adwords and one day I logged into my account and this is the message I was greeted with. What the **** No emails to explain why this happened, no phone calls, no warnings, nothing. Google simply didn't want my business. I had done nothing wrong, nothing illegal, no black hat techniques, nothing! I was merely trying to drive some legitimate traffic to my business. Once again I was back in the realms of PPC and buying traffic. Once again I purchased product after product and course after course to help me get the best from Facebook ads, and while I was now buying traffic at a cheaper rate I didn't really know what I was doing. I’m sure you can relate to this if you have seen the Facebook Ads interface. There are so many variables to choose from it can make your head spin, and don't even get me started on getting ads approved. If you've used Facebook for ads you have probably seen this message. This is basically Facebook's way of saying they don't want your business. After seeing this message a few times I pulled the plug on paid traffic and started to think of other ways to drive traffic. What I did learn is that SEO is great if you have a content rich website which is being continually updated and you know the in’s and out’s of Googles algorithm. You may just stand a chance of landing on page 1 of your chosen key words, which is super cool but beware! The mighty Google can change their algorithm at any time and with updates such as Panda, Penguin, Pigeon, Mobilegeddon and a whole host of other updates set to kill your business, your website can disappear from page one to page none at the flick of Googles switch, leaving your business dead in the water! Today all of my website traffic is generated from my own efforts, efforts that I have perfected over the years that have created up to 16,364 targeted visitors per day and returned revenue in excess of $200,000 per month! Because I don’t rely heavily on Google, Facebook or anyone else I don't really care what they do, in fact Google & Facebook could close down their sites tomorrow and it wouldn’t have much effect on the traffic I receive. How many marketers can say that? Sure, I do receive a small amount of traffic from Google & Facebook but the bulk of my traffic comes from my own efforts that I have perfected over the years. Do you know the best thing about this type of traffic? I don’t spend a single penny to get it and I spend about 1-2 hours per week tweaking things. 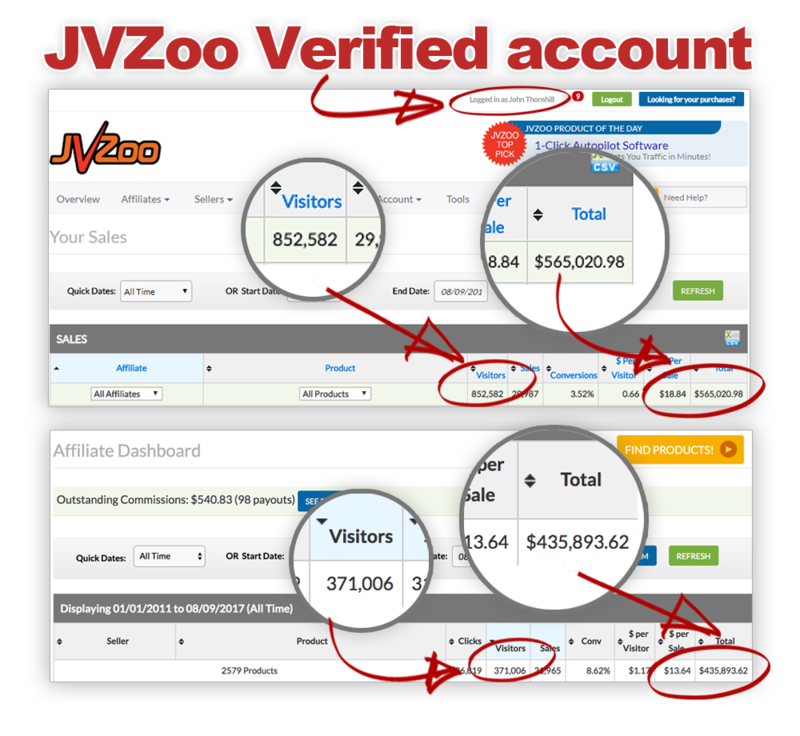 I’ve generated millions of website visitors and seen income returns of over $200,000 per month using these simple methods and that is what I want to share with you today. I have been trying and testing these methods for over 10 Years and earned millions of dollars in the process so I know my methods work! I have been where you are today. Constantly looking out for the next new solution to drive traffic to my business. Tirelessly seeking out the secrets to massive traffic and the ways to build a successful business! 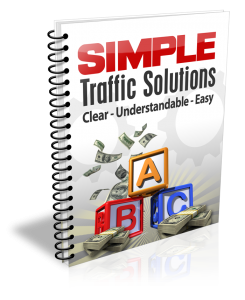 You need a traffic system that is PROVEN to work! And that is what I want to provide for you today. Take a look at my system and exactly what I want to share with you. 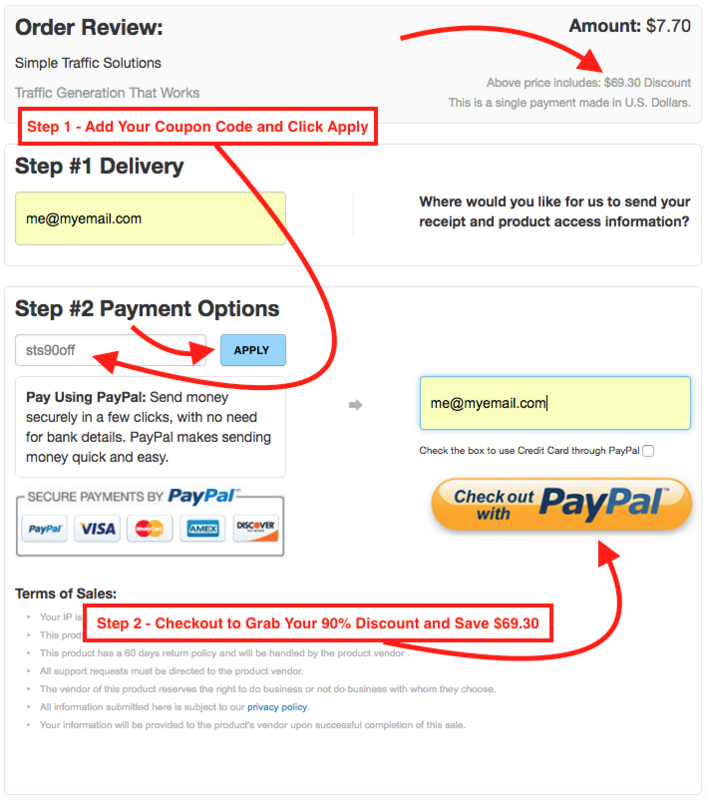 How to automate over 95% of your traffic efforts. I now spend less than 2 hours per week driving traffic to my websites because I have learned how to automate most of my traffic sources. How to legally ‘steal’ traffic from other sources. I can't reveal too much here but I can reveal this method is so simple yet almost no one does it. The most crucial mistake other marketers make that kills their efforts. There is a fundamental reason why most people fail at driving traffic. It’s possible you are making this mistake right now, once you know why most people fail you will never make this mistake yourself. How to get other people to send you tons of traffic for almost no effort. That’s right, you can capitalise on the efforts of others and have thousands of people send traffic to your websites. These training modules cover everything you need to know about generating all the free traffic you can handle in great detail. Nothing is left out and no matter what level of experience you’re at, these modules will quickly turn you into a traffic generation expert in no time at all. 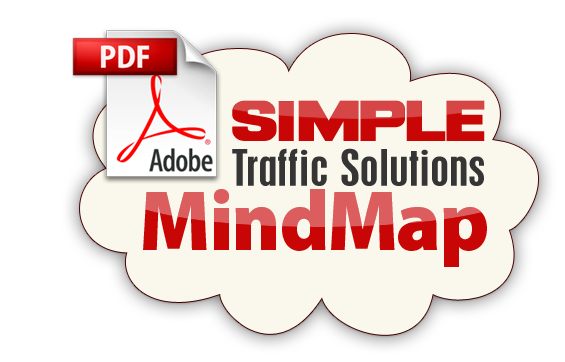 This innovative MindMap contains all you need to know about preparing for and executing a successful traffic campaign. Everything is included in an easy to follow way, this is perfect if you are stuck for time and want to get things moving fast. These worksheets explain step by step what you need to do with each traffic campaign. 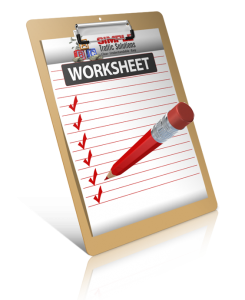 All you need to do is print off your worksheets and work through them, checking off each task as it is completed. This really is as step by step as I can make it. Remember! Without traffic a website is useless and THAT'S A FACT. Without traffic you can’t make any sales and without sales you will be out of business. I can show you via my proven methods how to drive all the traffic you need to your websites. Once you begin to apply my techniques you will start to see results within hours, then as time goes by the amount of traffic will increase significantly until you have all the traffic you can handle. THANK YOU for Simple Traffic Solutions! When I logged in and checked the site I was GobSmacked' (to coin a local phrase) I expected to see a quick report mentioning a few free traffic sources I already knew about! I didn't honestly expect to see the "Most Comprehensive Guide" I've seen in my ten years online for getting free traffic! Nor did I expect the amount of step by step videos - what a bonus those are. And the 'Checklists' are fantastic! A newbie working through these will without doubt consider STS their BEST EVER purchase, and a seasoned pro, I'm sure, will hand this over to their staff with the simple instruction to follow the checklists and go through the material! Congrats on a TRUE resource that everyone will value for years to come! What's the deal with the amazingly low price???? You'll have others complaining very soon for giving this much value at such a low price point!! Johns easy teaching style is the best way for me to learn. The step by step approach he shows in his videos means I can actually absorb all the content, and copy his methods to grab a boat load of traffic. I have already implemented one tactic with great results. John's tips on free traffic sources are like a breath of fresh air, especially after failing and losing cash, with so called 'push button traffic techniques' . The members area is brimming with goodies. I am definitely going to 'steal' some of his ideas and use them in my upcoming products! And drive ton of traffic to them. I've been doing internet marketing for a LONG time and I thought I knew everything there was to know about getting traffic, but I was wrong. John's Simple Traffic Solutions has taught me some killer new traffic methods that I've started to implement and already get results from. I remember when John Reese's $997 Traffic Secrets was released many years ago and how excited I was to get my hands on the product. 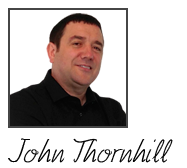 And yes, it WAS great, but I actually think John Thornhill's Simple Traffic Solutions is better because it's easier to digest, offers more down to earth practical advice and presents the information in an easy to follow sequence. Plus not forgetting of course - you can grab the entire thing for a FRACTION of the price! Driving traffic, and making a ton of sales, is NOT brain surgery. It’s not difficult to do, and you can do it on a consistent basis… but ONLY when you have the correct formula in place. See, most would-be Internet Marketers “think” they know how to effectively drive traffic… but when it comes down to it they're barely scratching the surface, just like everyone else! But thanks to Simple Traffic Solutions I’ve a created a system that has enabled me to generate over a million visitors to my websites and make sale after sale… time and time again. Inside Simple Traffic Solutions I’ll show you step by step the exact methods I’ve used to become a full time Internet Marketer since 2005 and create a life that most people can only dream about. What’s more, I’m going to give you a step by step secret master plan that will reveal every single aspect of the traffic generation process I use to earn thousands on a consistent basis. Literally nothing will be left out as I reveal my most closely guarded secrets for the very first time. Everything is explained in painstaking detail to ensure that you will learn exactly how to do things the right way from the start. Remember, this is a complete step by step home study course that will guide you through the whole process of generating all the traffic you need. You're going to get checklists, training videos, mindmaps, worksheets, case studies, templates, powerful advice and much, much more! It's finally time to forget all that as I’m going to reveal to you my proven and powerful methods for all the traffic your websites can handle! Look, it’s important to be honest. 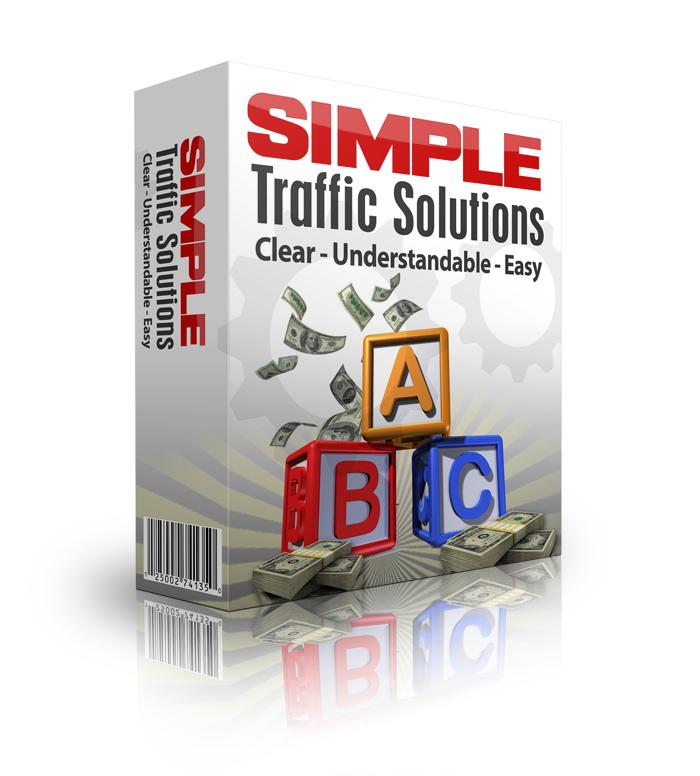 Simple Traffic Solutions is a complete training program that is absolutely packed full of value… and will fast track your route to online success in no time. We’re NOT talking about an eBook containing second hand information filled with fluff. This is a step by step course that is jam packed full of brand new information that will help you start making money today. It’s also important to remember I’ve spent a lot of money and countless sleepless nights perfecting my formula. You could try to figure this out for yourself and it would probably take you years… or you could invest in Simple Traffic Solutions right now and take the shortcut to online success. 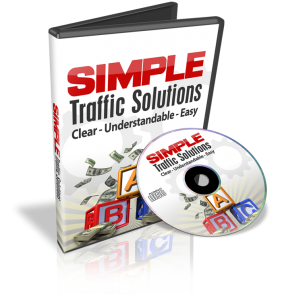 When you consider that Simple Traffic Solutions is a complete step by step home study course it’s easy to see why it could easily walk off the shelves for $197, or $297 or more. In fact, I could even package this up as physical product… put everything into a big box and whack a $997.00 price tag on it. And then sit back and watch the cash roll in, but those who know me understand that’s not how I like to do things. Never have and never will. I like to give back as much as I can and I’m certainly not going to stop now. Yes, people might think I’ve gone a bit mad, but I want to even the playing field a little, and make Simple Traffic Solutions affordable to all. Which is why if you download right now then you certainly won’t be paying $297 for all of this valuable content. Heck, you won’t even be paying $197. But please note that this is an introductory price and the price will rise very soon. I also must point out that this won't be on the market forever as I don't want to saturate the market with my formula… so you need to act now. So you can come on board, apply the methods and then judge for yourself. You can have this working within hours. But I’ll go even further than that and give you 60 days to try the whole thing out. If, for whatever reason, you want your money back just let me know before the 60 days is passed and you’ll get a no quibble, no questions asked refund and we will still be friends. Yes John - I’m Ready to Start Implementing Simple Traffic Solutions to Get The Traffic I Deserve. I understand that by placing my secure order today, I will be getting instant access to this powerful formula that is capable of teaching me how to become a traffic guru. If you're in you are one click away from the Simple Traffic Solutions VIP members area and learning my powerful traffic methods. When I first started generating traffic, trying and testing every method I possibly could, buying up all the traffic programs I could get my hands on from the so called Guru’s. There was nothing around like Simple Traffic Solutions to help me. Yes there were some half baked black hat and PPC traffic manuals that emptied my wallet rather than filling it, but nothing from someone with 10 years traffic experience! Nothing from a testing crazy, banned from Google, won't take no for an answer, won't lay down kind of guy like me. This is why Simple Traffic Solutions was created. To fill the traffic gap and provide you with exactly what you need now. 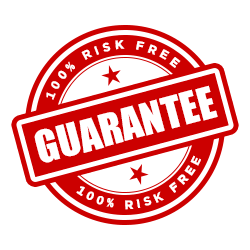 I invite you to try Simple Traffic Solutions today and take advantage of the 60 day money back guarantee! If this doesn't work for you, I assure you we will still part as friends. Click the add to cart button below and get started today. P.S. If you’ve tried to make money before and failed then it isn’t your fault. Let me give you my secret formula for driving traffic so that you can start making money today! P.P.S. Remember, this isn’t your usual fluff filled eBook. This is a complete step by step home study course that will take you by the hand and guide you to online income! Don’t hesitate and invest NOW and take your first steps towards your profitable new online marketing business!